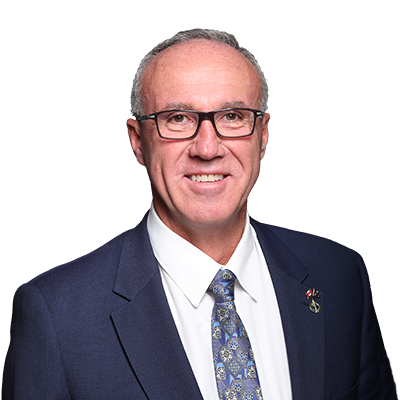 MEDICINE HAT – Glen Motz, Member of Parliament for Medicine Hat-Cardston-Warner, says Canada’s month-long trade dispute with China over revoked canola seed export permits could have catastrophic impacts on Canadian farmers, including locally. “ China has blocked Canadian exports because of Justin Trudeau’s leadership shortfalls and bungling of Canada’s bilateral relationship with the country’s second largest trading partner, Motz said. “Our agricultural industry cannot afford to deteriorate any further, given the monetary impact of trade impediments thus far; the time to act is now,” he said. With one in eight Canadian jobs tied to agriculture, this and other trade disputes have far reaching impacts beyond canola producers. “Over the past few years, Trudeau’s failure to show leadership on the world stage has been detrimental to Canada’s economy reflected in agricultural trade erosion,” Motz said, citing India, one of Canada’s largest importers of Canadian pulses began hiking tariffs on peas and lentils in 2017, strict country of origin labelling rules resulted in a drop of Canadian Durum wheat imports to Italy, and Saudi Arabia terminated the purchase of Canadian wheat and barley, all due to political issues.